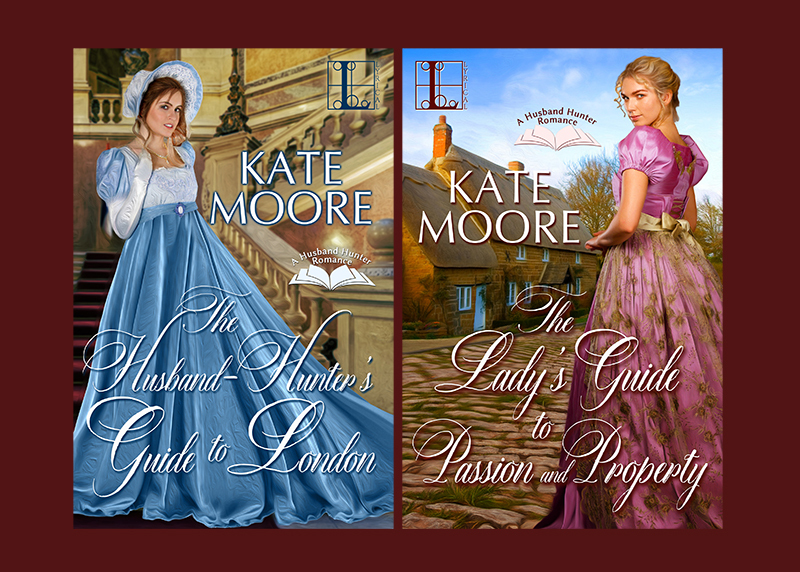 Kate Moore studied English Lit near Boston and returned to her native California to teach generations of high school students (now her Facebook friends), while she not-so-secretly penned romances. In Kate’s stories, an undeniable attraction brings honorable, edgy loners and warm, practical women into a circle of love, from Regency England to contemporary California. Kate is a Golden Heart, Golden Crown and Book Buyers Best award winner and three-time RITA finalist. Host Patricia McLinn talks with Kate about how essential story is to being a person and how she has become more flexible with her writing process. In Kate's words: "We read stories all the time. It's interesting how essential the experience of story is, whether you're the consumer or the creator, it is so essential to being a person... I can't imagine not having some connection to story if you're a human being" (23:42).